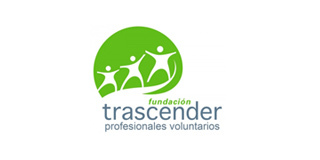 Trascender Foundation was founded in 2001 as a place where professionals could fulfill their social interests but still keep their full-time jobs. Fifteen years have since passed with many challenges, incredible experiences and beautiful moments, but also with an important amount of failures. At present, we are a team of fifteen people and have three offices in Chile. We value our network of 2800 volunteers because they are the ones that provide free work for social organizations. We are very proud of saying that, and after many years of promoting and engaging professionals into pro bono work, we have been able to manage over 4000 projects in more than 1600 different social organizations.